There is no such thing as “gone” when someone can live on in your memories. 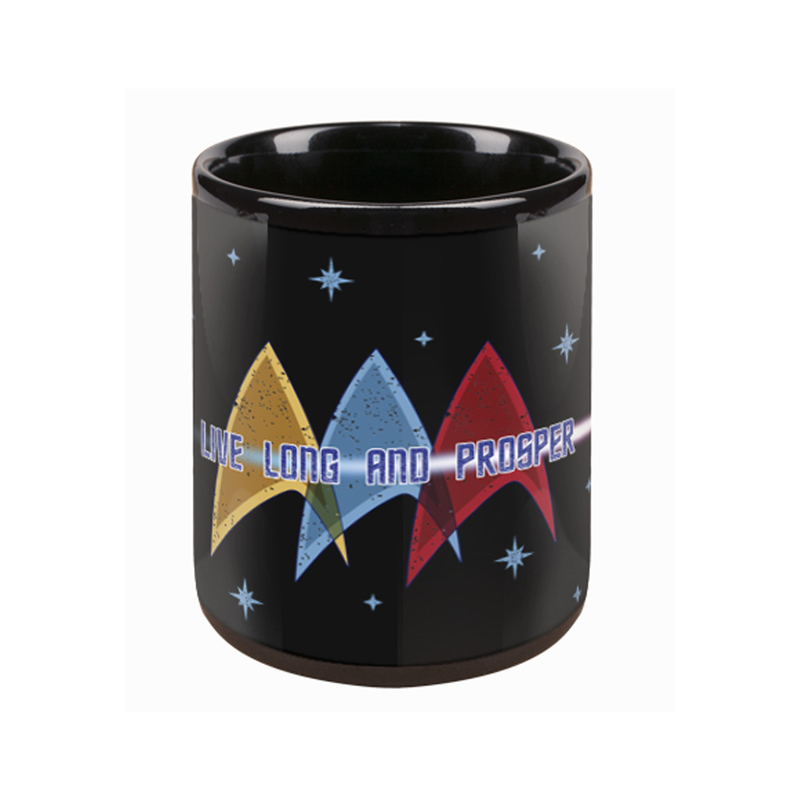 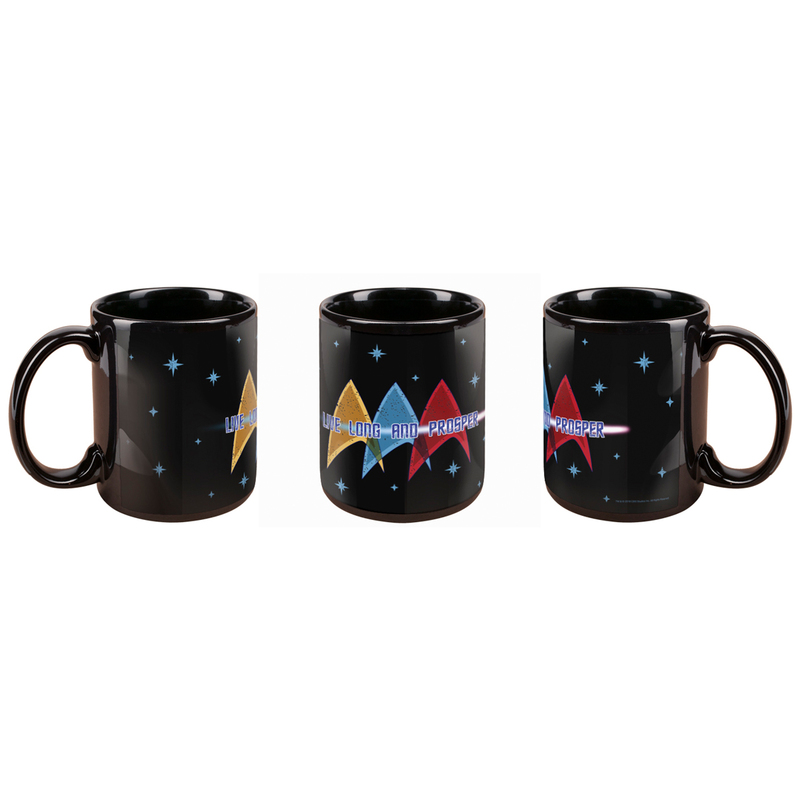 This Star Trek Live Long and Prosper Mug is great for any fan of the show. Awesome mug, i love it, good size, and i will live long and prosper as long as it has coffee in it!